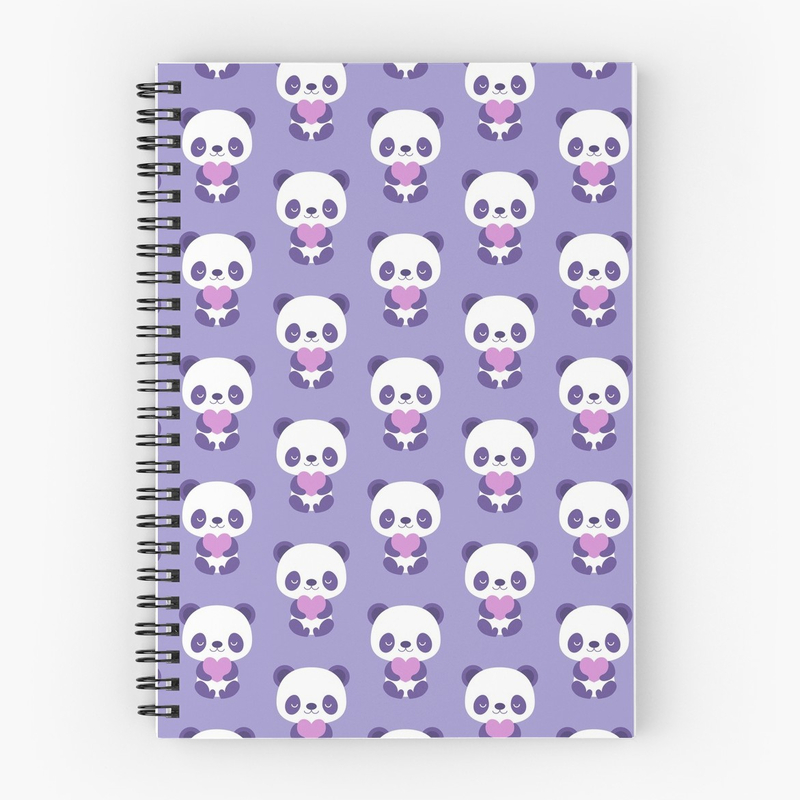 A cute pattern featuring purple baby pandas holding big pink hearts in their arms, on a light purple background. 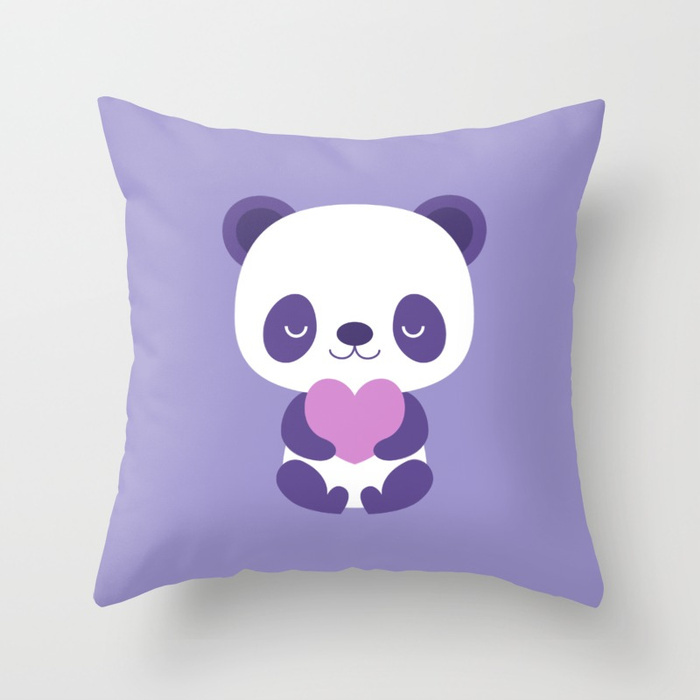 Created for the Endangered Species design challenge on Spoonflower. Simple pattern of tiny purple polka dots on a pink background. 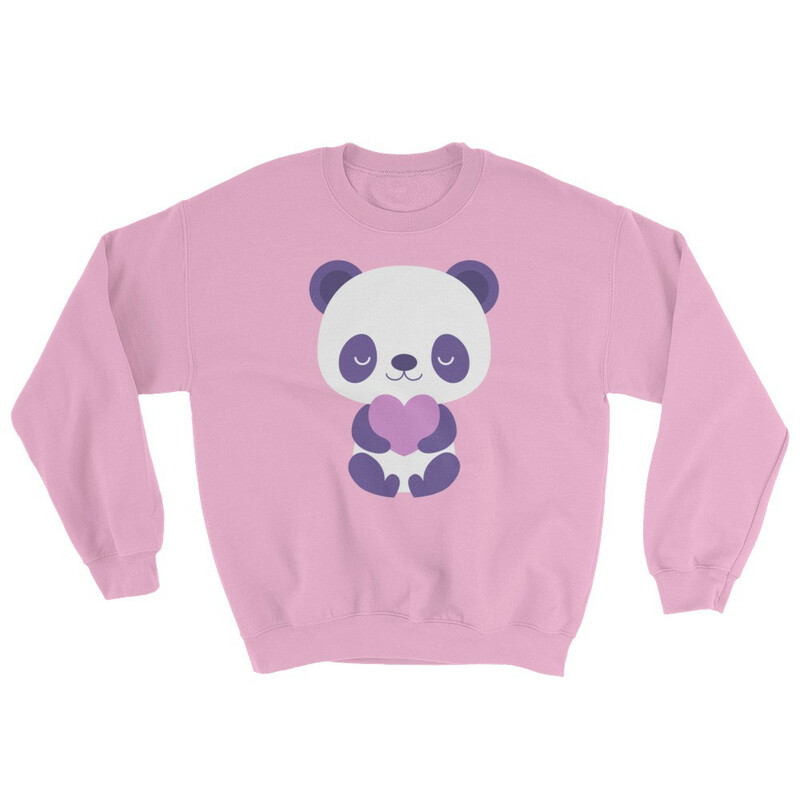 T-shirts, sweat-shirts, leggings, dresses, pillows, towels, mugs and more.